The 2013 McLaren MP4-12C is rumored to be having some upgrades. 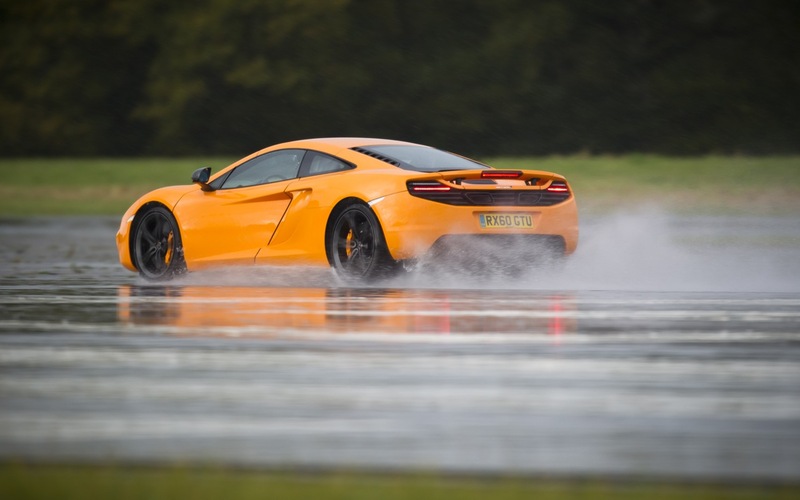 McLaren super car will experience the most significant upgrade the performance of up to 25 horsepower. Now, the total output is 618 HP. This comes from a capacity of 3.8 liter V8 engine. Other upgrades include a modified transmission of programming and the addition to the control software driver. The 2013 McLaren MP4-12C will be equipped with touch-screen infotainment interface, Bluetooth and navigation functionality. This 2013 model will officially go on sale in September. McLaren offers price of $ 229,000. It expected that the 2013 McLaren MP4-12C will win the competition between the Ferrari 458 Spyder which comes with a $ 225,000 and Lamborghini Gallardo LP570-4 with $ 237,000.